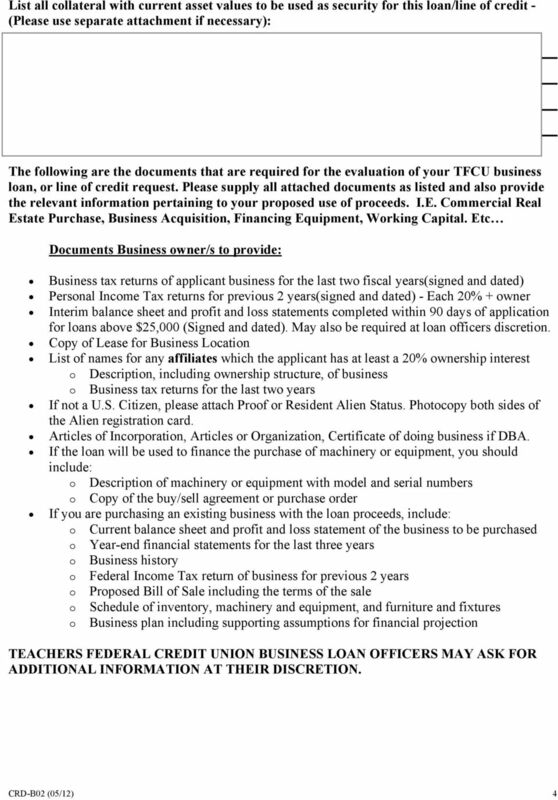 Download "TEACHERS FEDERAL CREDIT UNION BUSINESS LOAN / LINE OF CREDIT APPLICATION"
PLEASE RETAIN COPIES OF ALL DOCUMENTS FOR YOUR RECORDS. 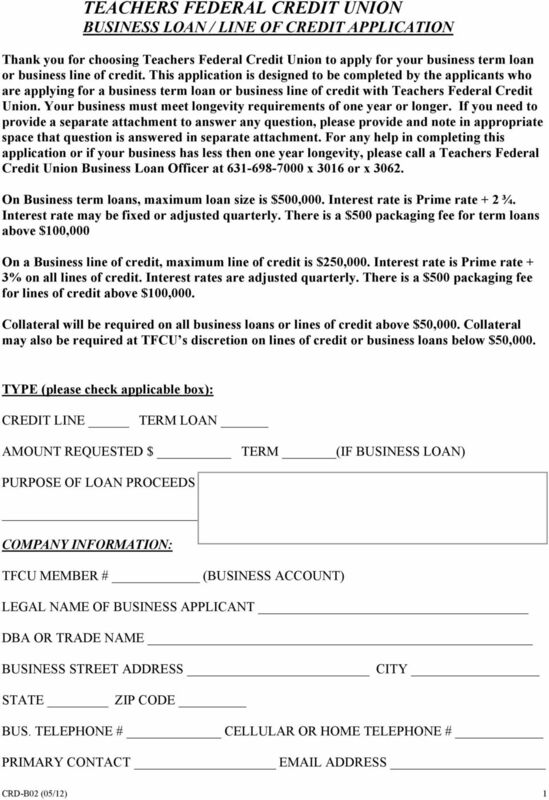 Get Your Business Loan at General Electric Credit Union. www.gecreditunion.org. 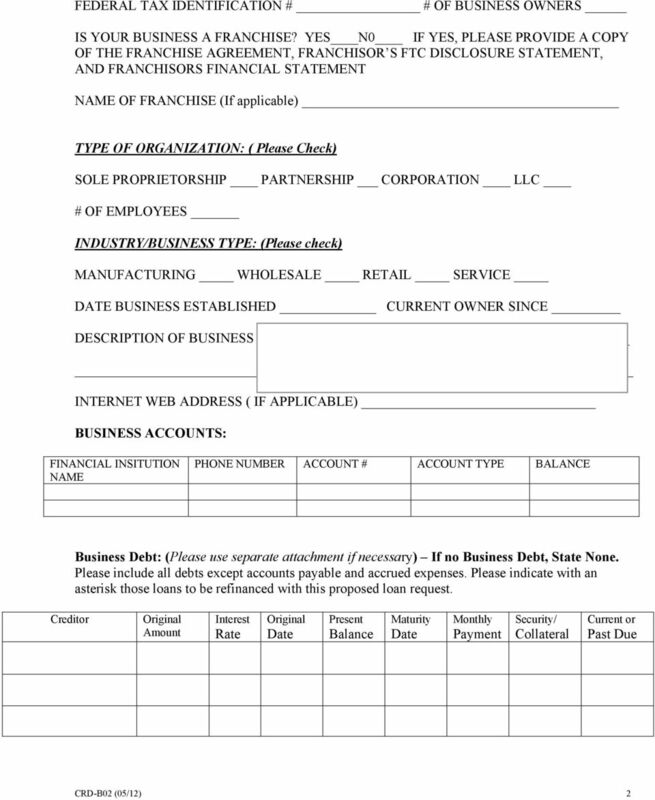 A step-by-step business loan application! 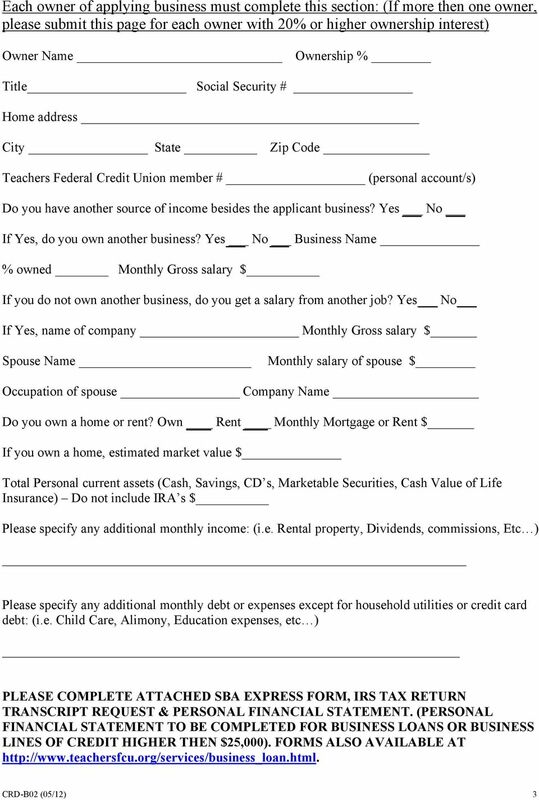 When you have completed these forms please return the signed documents and a banker will contact you. This checklist will help you through the process of gathering the information needed to facilitate your loan request. Give us COPIES only Clips only - NO STAPLES 12 Business Information (Green Sheet) If you are self-employed, or if you have had income for which you do not receive a W-2, please provide the following: A. Business Plan. In completing the following proposal provide as much detailed information as possible. Business Plan A business plan is an integral part of a financing request. It is an introduction to your business, and it provides us with the initial information that we require to start to an application.